The length of time depends on what court we are in. 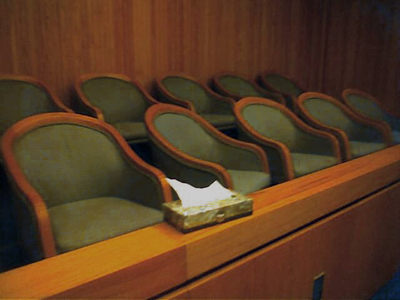 In Circuit Court, we will usually get to trial within one to one and-a-half years. In District Court, we will get a trial date about 4 months away (though this date often changes). The final trial date is usually within about 6 months from the time the lawsuit is filed. These dates are just general guidelines–some cases go faster, and some slower. If you have questions, just ask–we’ll explain the process in detail. And remember–sometimes the case will settle after a lawsuit is filed–settlement can happen at any time–right after the complaint is filed, or during trial.